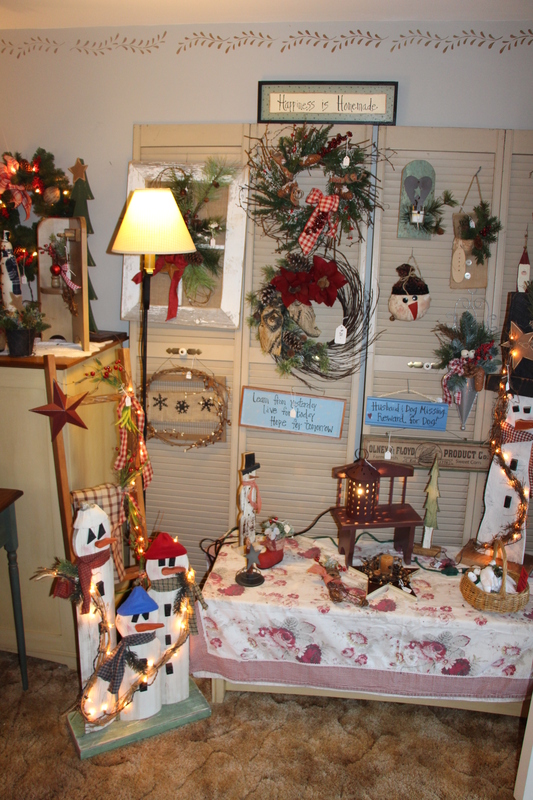 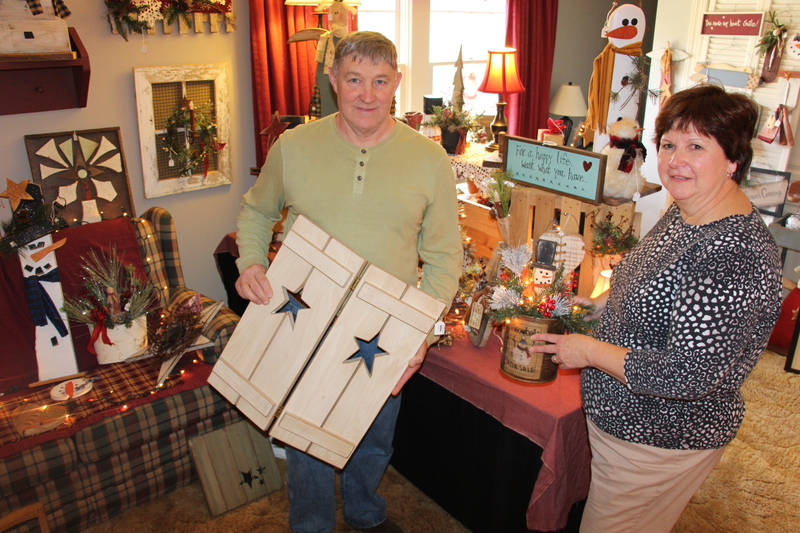 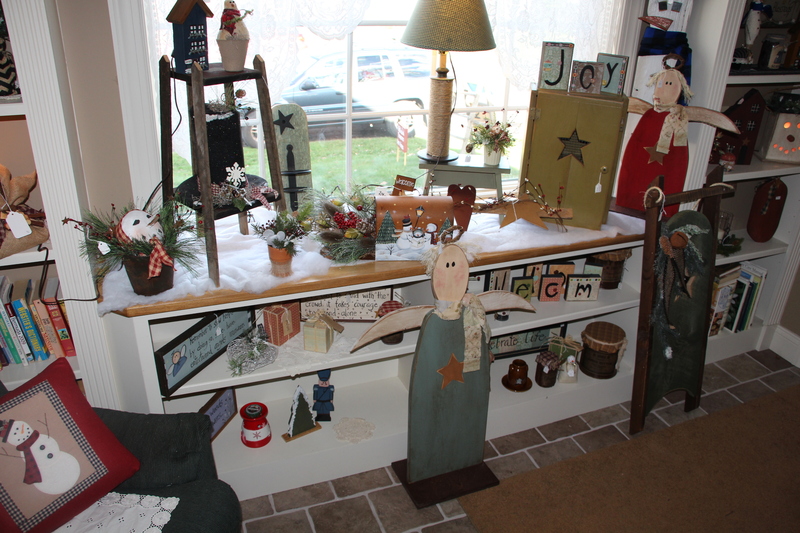 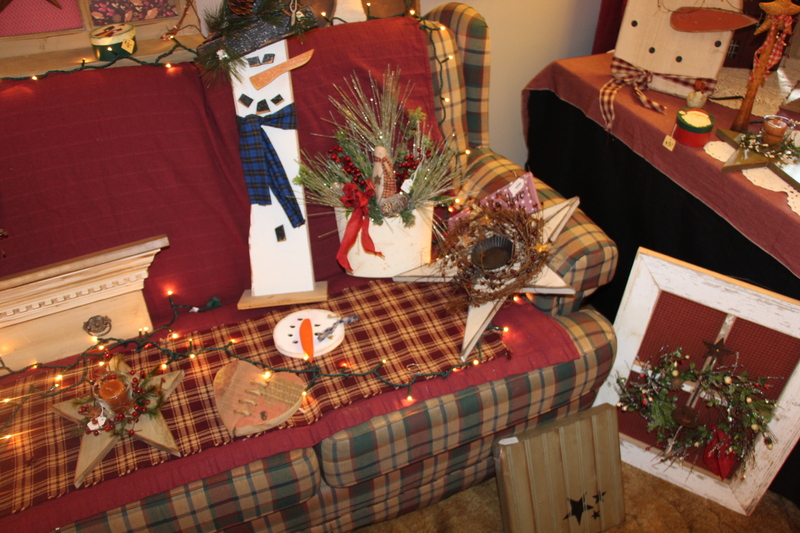 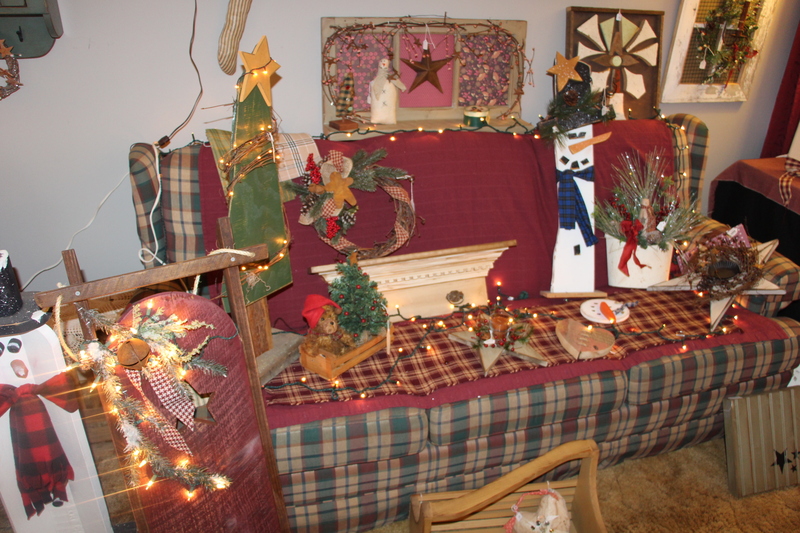 Pictured are Rich and Lynn Davis during this weekend’s open house of their homemade crafts at their home in Hometown. 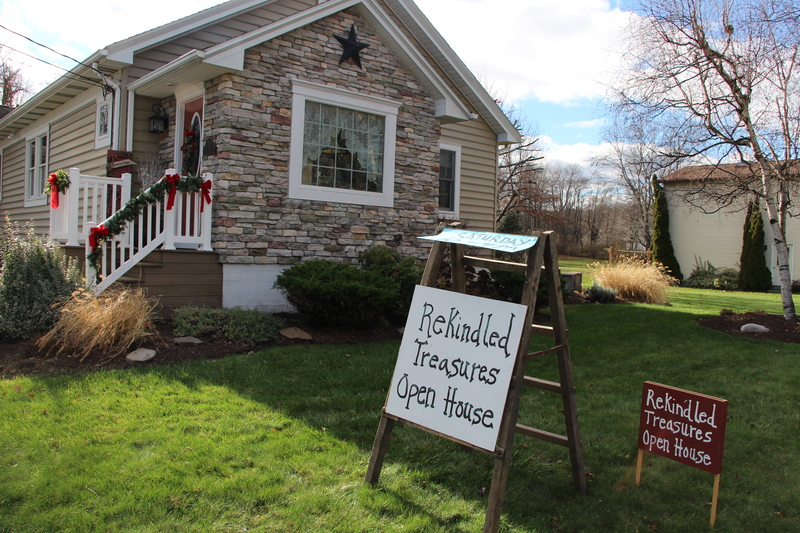 Officially called Rekindled Treasures, the Davises have been holding the annual two-day event at their home, 55 Lincoln Street, since 1988. 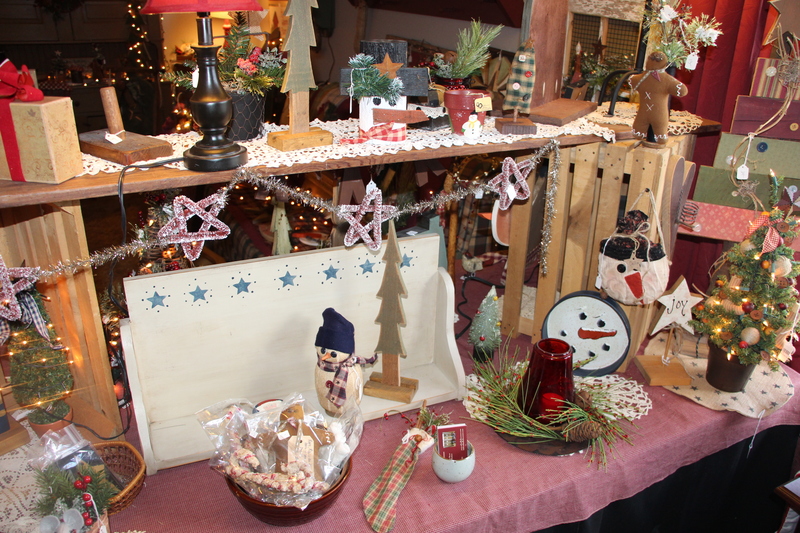 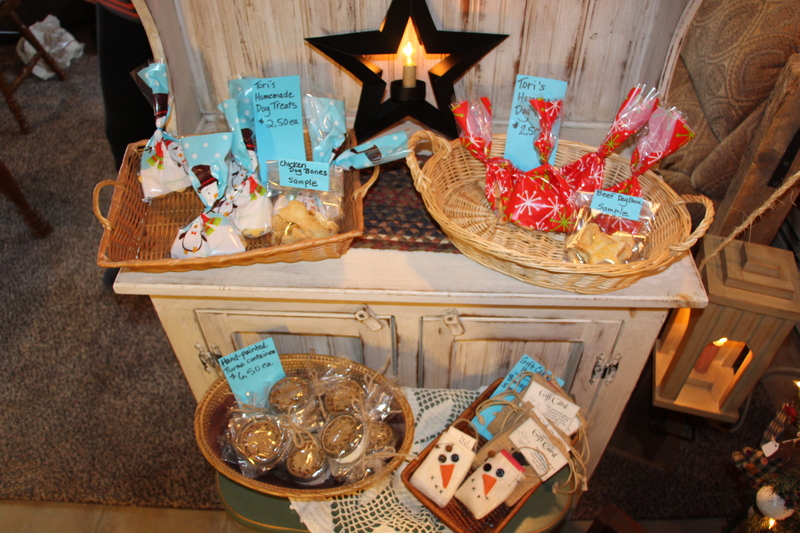 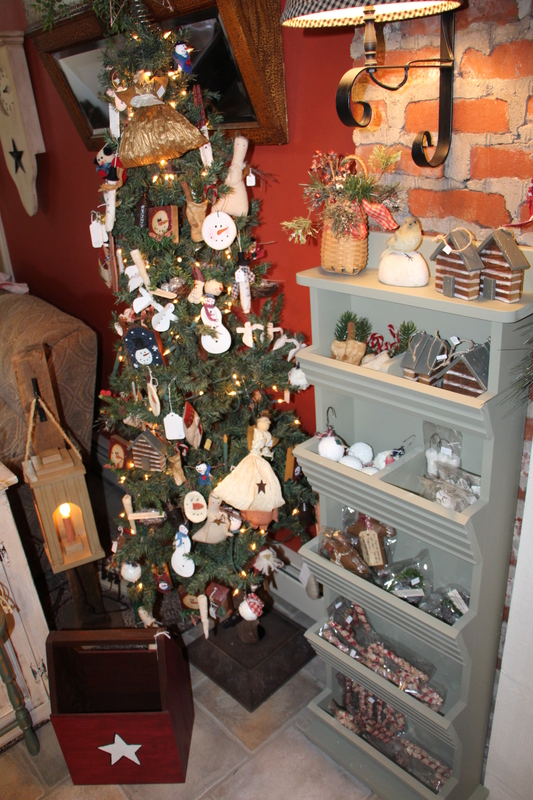 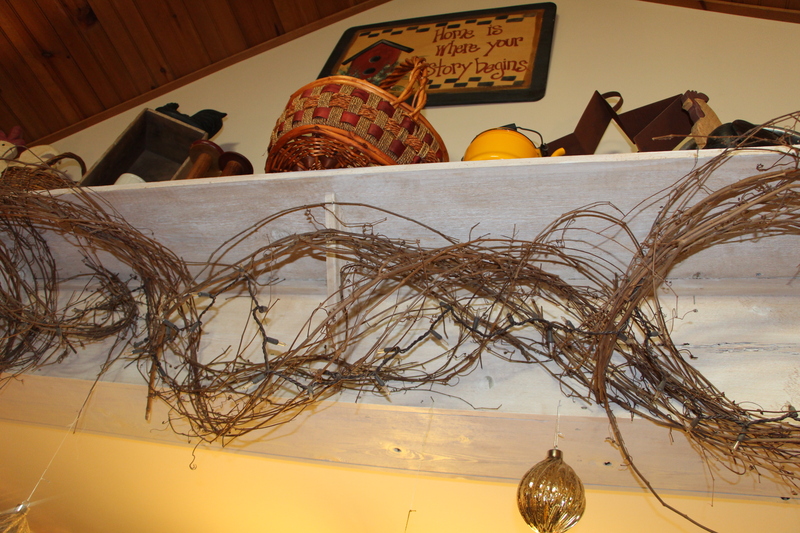 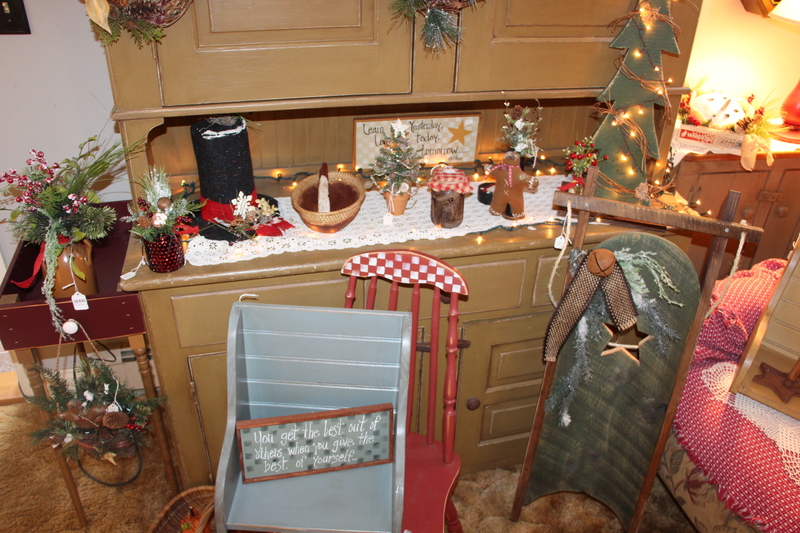 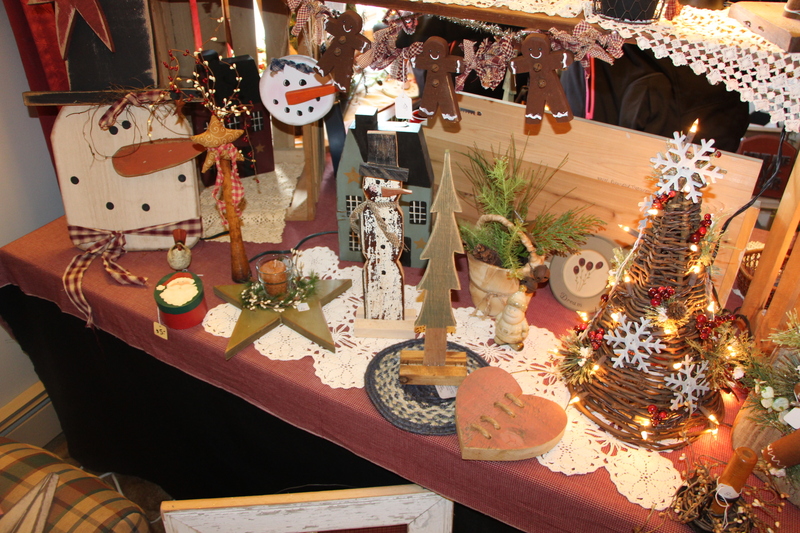 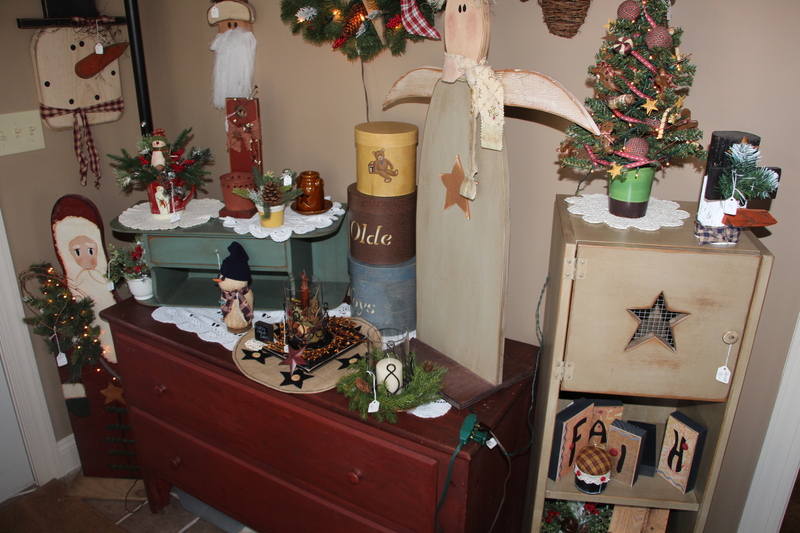 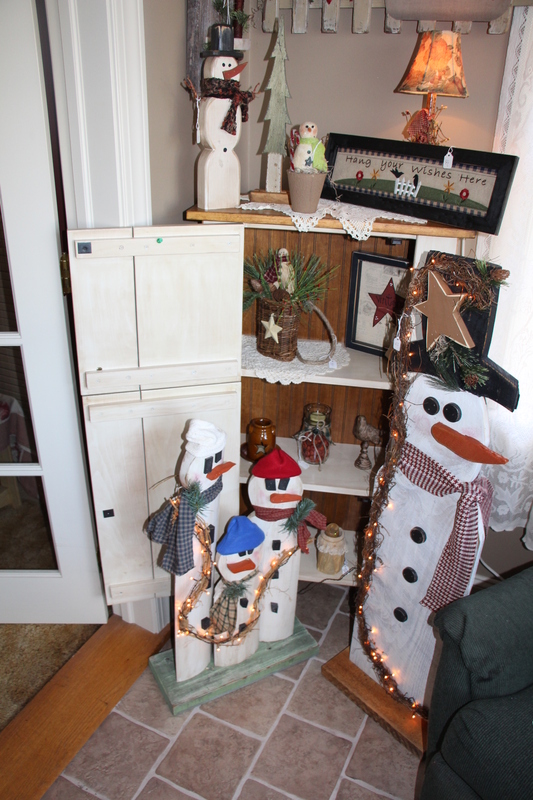 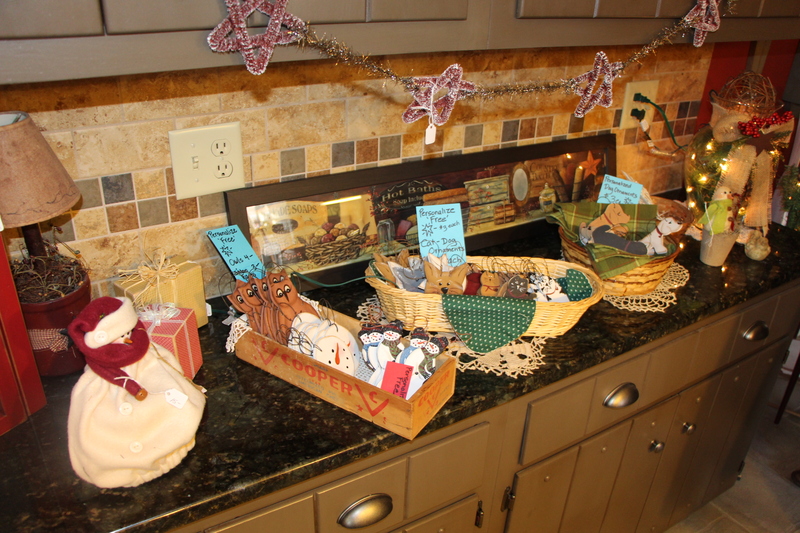 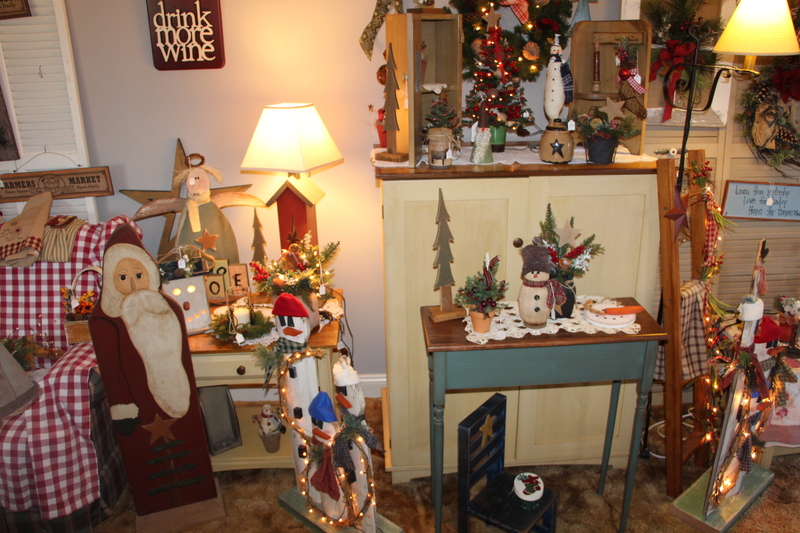 For the rest of the year, their crafts can be purchased at Sheila’s Country Accents in Lehighton, Mustard Seed Mercantile in Frackvillle and Just Plain Board Primitives in Jim Thorpe. 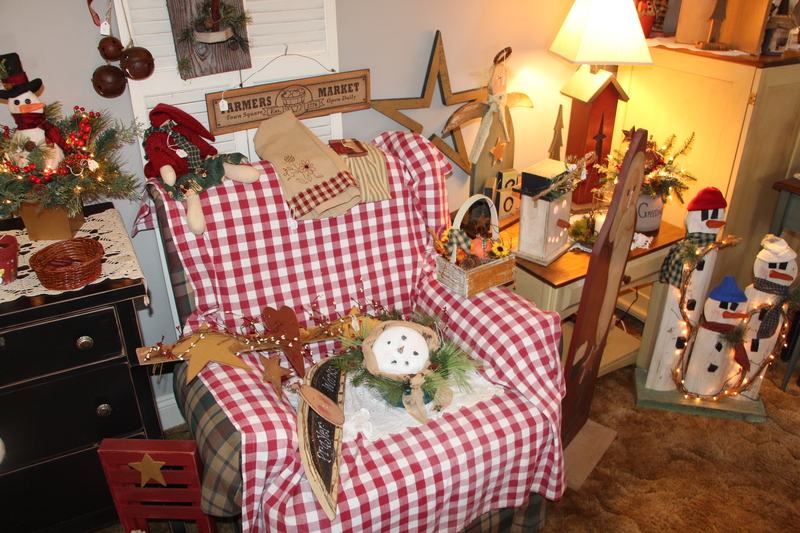 They’ve been married 39 years. 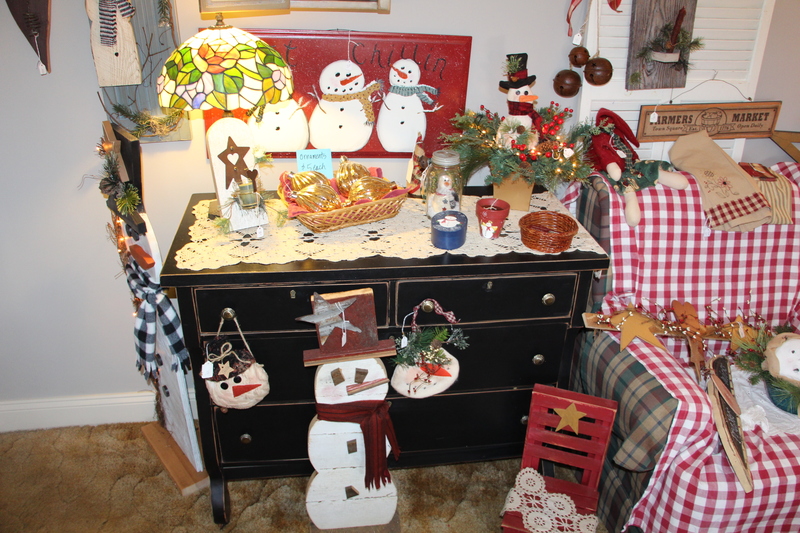 Rekindled Treasures website is http://www.rekindledtreasures.com/. 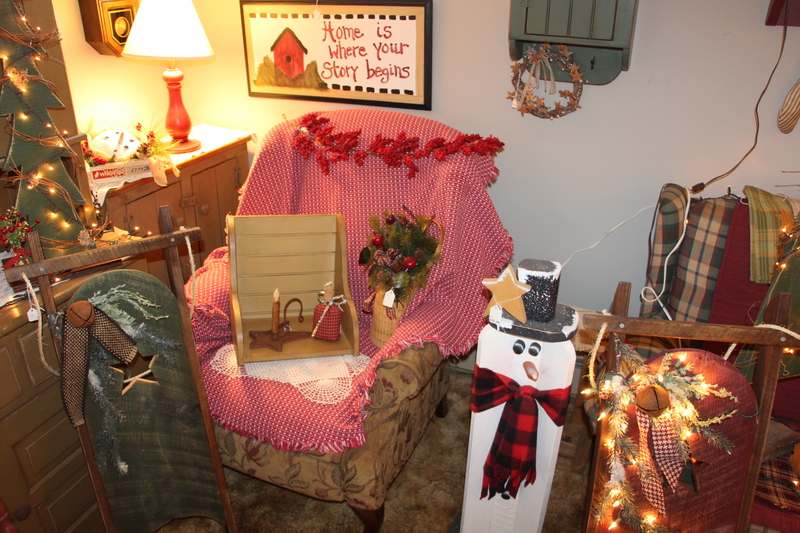 Their Facebook page is https://www.facebook.com/Rekindled-Treasures-by-Lynn-505867176208486/. 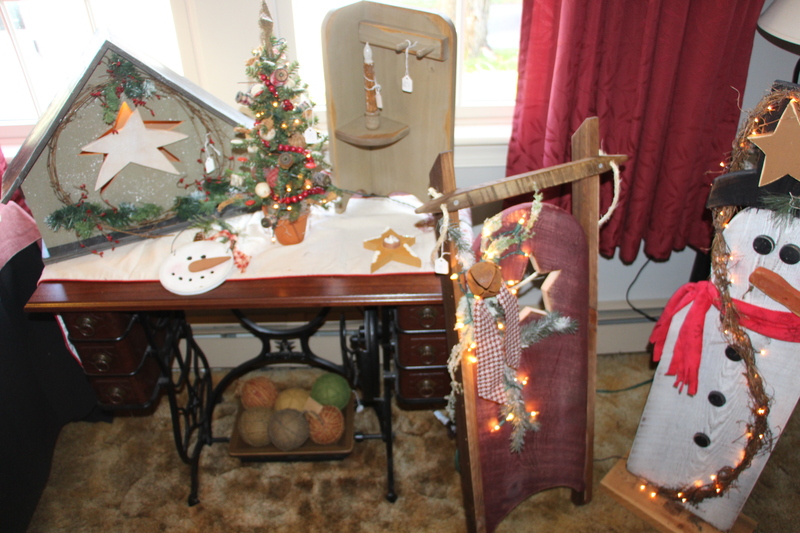 Next WHAT DO YOU KNOW ABOUT THE GRIER CITY SCHOOLHOUSE?